Dealing with a time when "Christians" were moving towards separation from the movement's Jewish origins, this inaugural volume of A People's History of Christianity tells "the people's story" by gathering together evidence from the New Testament texts, archaeology, and other contemporary sources. 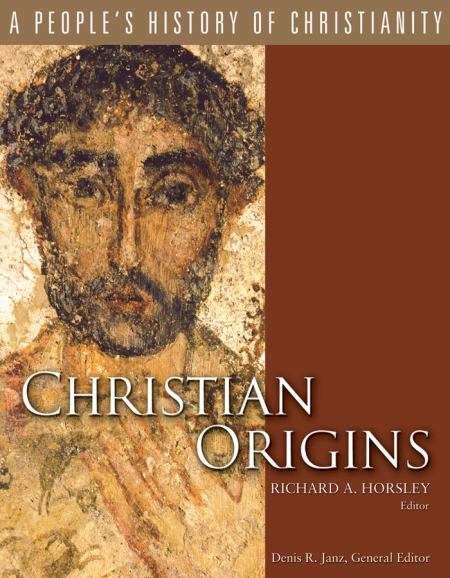 Of particular interest to the distinguished group of scholar-contributors are the often overlooked aspects of the earliest "Christian" consciousness: How, for example, did they manage to negotiate allegiances to two social groups? How did they deal with crucial issues of wealth and poverty? What about the participation of slaves and women in these communities? How did living in the shadow of the Roman Empire color their religious experience and economic values? --This text refers to an out of print or unavailable edition of this title.